Loss. Each and one of us have experienced that in some point of our lives. It's unimaginable how you get over the pain and agony when one of your loved ones was taken away from you. This season, Red Turnip Theater (made up of Ana Abad Santos, Topper Fabregas, Jenny Jamora, Cris Villonco and Rem Zamora) is back with the 2007 Pulitzer Prize winner, "Rabbit Hole", written by David Lindsay-Abaire. 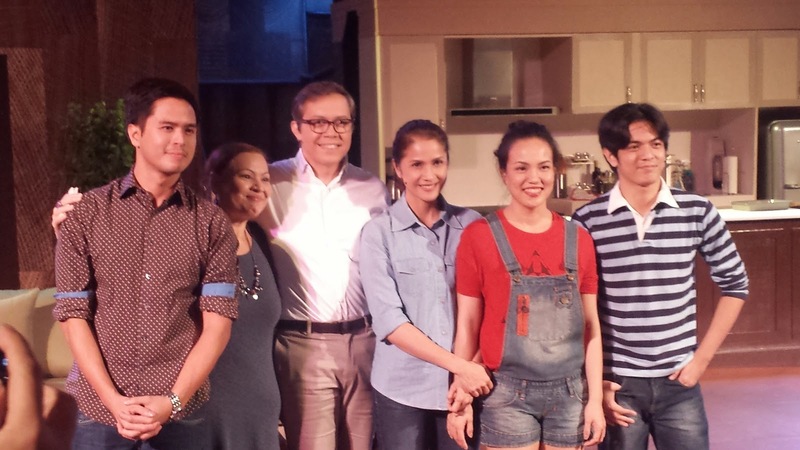 This Broadway hit opens August 1 and will run every weekends of the month at Whitespace, Makati. The story revolves around Becca and Howie, a couple who lose their four year old son, Danny, to a car accident. Grief stricken, the couple had their own way of dealing with their son's loss, and slowly tearing them apart. What mixes up to their already sad life is Becca knowing that her sister, Izzy is pregnant. Will this make them more dreadful than their situation, or will this bring families closer? Variety calls Rabbit Hole “an intensely emotional examination of grief, laced with wit, insightfulness, compassion, and searing honesty”. Rabbit Hole stars Agot Isidro as Becca, Michael Williams as Howie, Che Ramos-Cosio as Izzy, Sheila Francisco as Nat and Ross Pesigan as Jason. It is directed by Topper Fabregas, as his directorial debut. After watching the special screening by FILA last July 31, I left Whitespace with a heavy feeling of sadness. The story will definitely punch your heart because loss is inevitable in one's life, and it is something you can relate to. This production marks Agot’s return to theater after notable turns in Tanghalang Pilipino's "Zsa Zsa Zaturnnah", Atlantis Productions' "Baby" and Trumpets' "Honk!". Williams' long list of credits include starring roles in "Jekyll and Hyde", "Les Miserables" and "Man of La Mancha" for Repertory Philippines. Aside from the brilliant cast who made you feel like swimming into a pool of different emotions that night, Rabbit Hole is beautifully set. 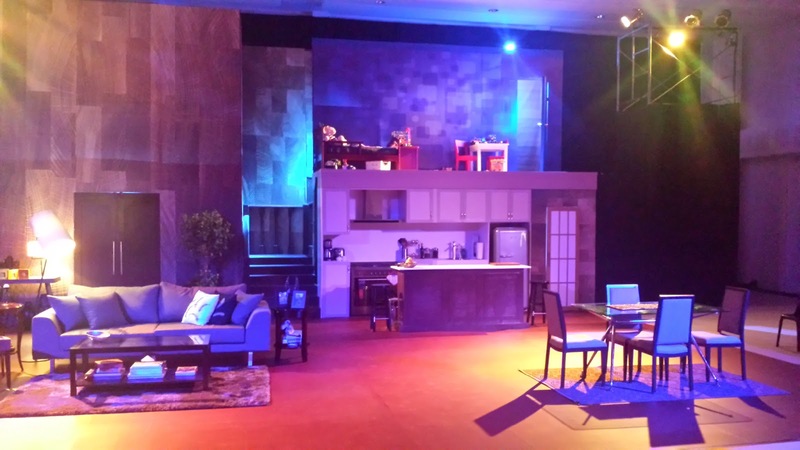 The stage felt more homey, yet sad, with its Mandaue Foam furniture. My favorite character was Izzy, because she gives light to the dark orb around all of them. Overall, Rabbit Hole is a must-see because it tells you the sad realities, with a dash of comedy. For complete show schedules, LIKE their Facebook Page at https://www.facebook.com/RedTurnipTheater. Tickets are available through TicketWorld (891-9999 or www.ticketworld.com.ph). Whitespace is located at 2314 Chino Roces Ave. Extension (formerly Pasong Tamo Extension), Makati.